Hi everyone, taking some time over on the Joy Clair blog today, come visit and find the fun I had with these cards. Both projects are part of the Color By Faith Line. 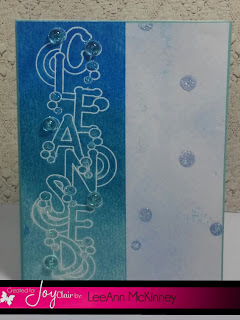 Hop on over to the Joy Clair blog and see the products used and how I made these.